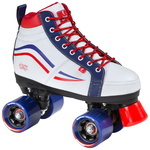 You are looking for roller skates for derby, fun or outdoor? 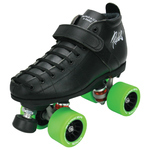 We offer a huge selection of all known brands. 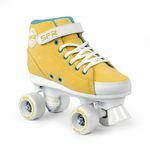 You'll find roller skates for beginners, professionals or complete Starter-Packages ("Fresh Meat Packages"). It's even possible to build up your own custom skate.